Thursdays at 11:00 a.m. and repeats Sunday at 10:00 a.m.
Join host Jeff Lockwood and his guest in the KBBI studios in downtown Homer to explore food through its ingredients - one per week. 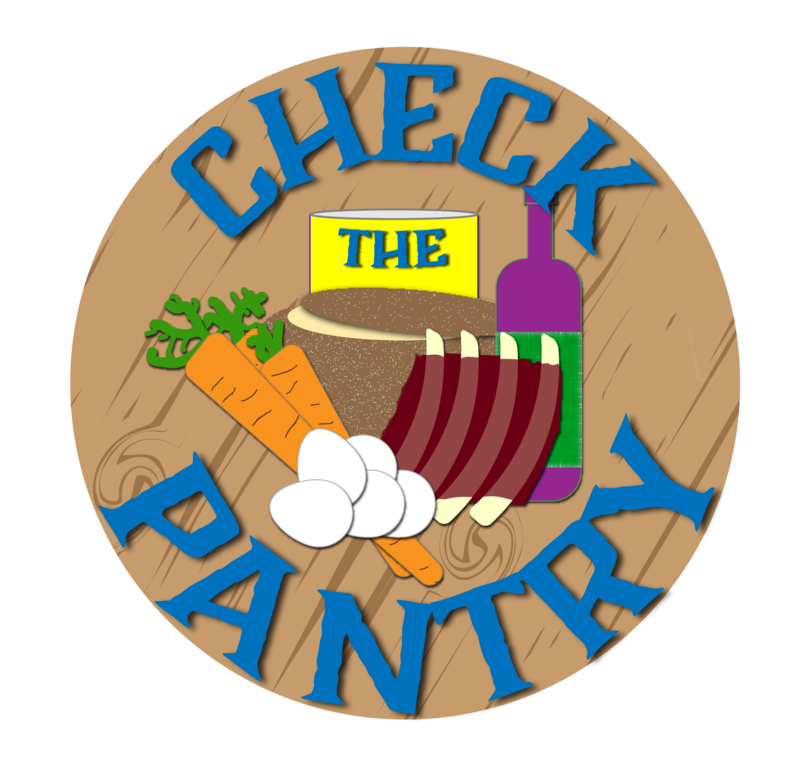 From cooking techniques to cultural importance to personal stories, Check the Pantry examines the question all of us ask every day - "Hey, what's for dinner?" Host Jeff Lockwood and head chef of AJ's Steakhouse John Brown talk pork shoulder, from making fresh sausage to Southern barbecue to sous vide. Plus, Skip Clary talks about the 2014 Pinnacoli Primitivo di Manduria and why it works with smoky pork. Recorded at Station Twelve and at the KBBI studios in Homer, Alaska on October 18, 2018. Join host Jeff Lockwood and guest Teri Robl in a wide ranging discussion of all aspects of chickpeas, from hummus and falafel to chickpea curries and even how to use chickpea water to make meringue! Plus, a wine pairing for hummus selected by Skip Clary. Recorded at Station Twelve and at the KBBI studios in Homer, Alaska on October 11, 2018.